I found this viral video on the internet a few weeks ago and I thought it was interesting. It’s a video about how foreigners should act around their Filipino friends. It’s quite long, around 9 minutes. 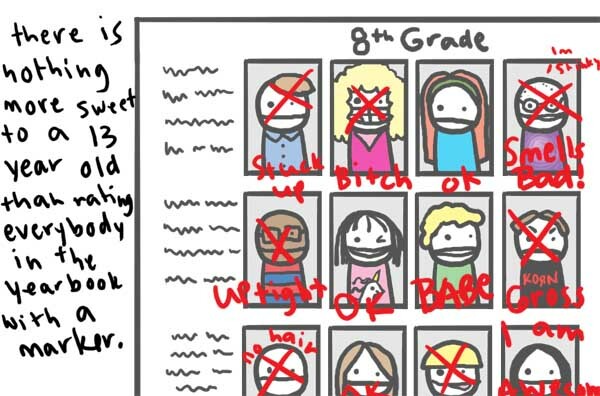 The story is about Tommy, a Canadian, and his Filipino immigrant friends. This was written and directed by a Filipino, Ms Shantel Mempin. 1. Don’t expect them to arrive early. Yes, we Filipinos have our so called “Filipino Time”, but let’s not generalize. There are also responsible Filipinos who come on time. I liked the part about the “tsinelas”. I also do that, especially then I’m at our ancestral home. 2. Don’t disrespect their parents. Respecting the elderly is very important in our culture. “Pagmamano” and saying “po” and “opo” are signs of respect. Everyone should always remember that. 3. Pray before you eat. Most Filipinos are Catholics so we pray almost all the time; before meals, after meals, before we start our day, before going to bed, and also before taking exams. 4. Do not correct their accents. In general, I think correcting people’s grammar or accent is rude. But I think the exchanging of “f” and “p” and also the “i” and “e” is common here in the country. 5. Don’t talk about your punishment around them. 6. Do not expect expensive gifts. Hmm, I don’t think so. Filipinos are very generous and “galante” especially on special occasions. If we could afford an expensive gift, we would but it for the person. It really depends on the environment where the individual grew in. 7. Know what “bootleg” movies are. I thought this was only in the Philippines. I guess they still do it in other countries. I think this is bad though. 8. When a joke is told, just laugh. It’s a pity he can’t understand Filipino jokes. I think Filipino jokes are the best. For me, English jokes are boring. 9. Always know your Filipino dance moves. I don’t dance and I don’t like otso-otso. Period. 10. Manny Pacquiao is the best. Overall, I think most of these are true. I think that we Filipinos should work on a little bit of culture correction, especially on our “Filipino Time”. They should have replaced the “bootleg” movies part, I think it’s not good for our image. I didn’t find the video too offensive. It’s actually really funny. *To watch How to Act Around Filipinos (Part 2) click here. 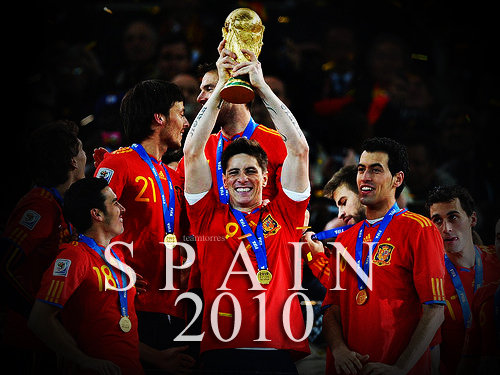 It’s been a week since my favorite team won the 2010 FIFA World Cup (Viva España!) but I still can’t get enough. I keep looking for pictures, news, videos, and updates on the next World Cup. 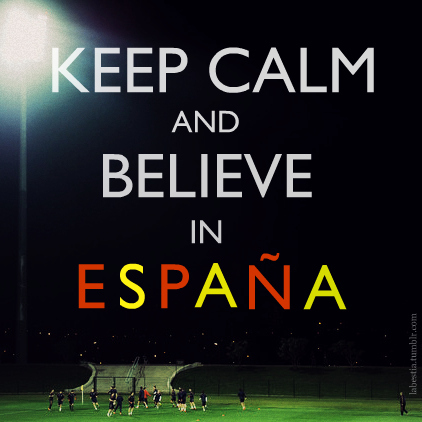 Yes, I miss the games so much and I am hungry for more (Torres haha). I think the best description for this situation is that “I am having a FIFA Word Cup Hangover” and I think it’s getting worse. 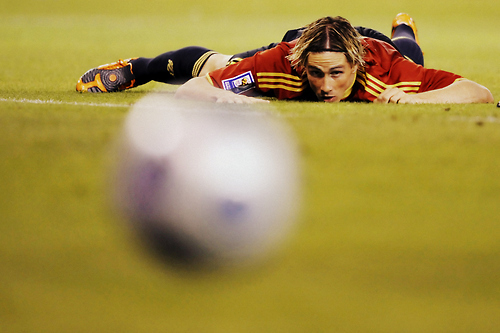 Right now, I’m proud to say that I am a football enthusiast and a confessed Fernando Torres fanatic. This current addiction of mine (*ahem Torres ahem football ahem Spain NT) wouldn’t have reached this astronomical height if it weren’t for a very important friend – social media. I didn’t actually watch football until the 2010 World Cup. First reason, I wasn’t athletic and I’m not too crazy about sports. I’d rather watch a drama or a comedy series than watch any game on TV. 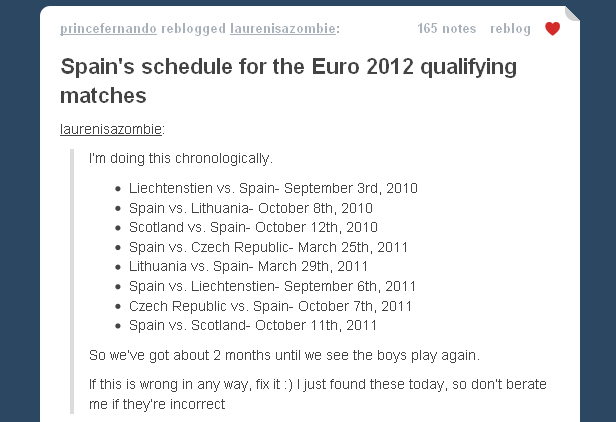 Second reason, Football is NOT popular in the Philippines. 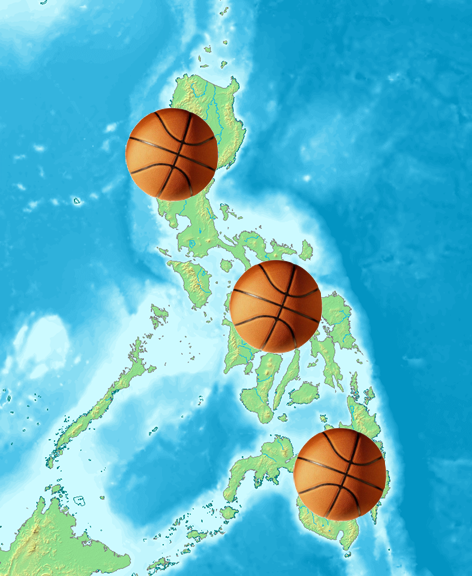 Well, everybody knows that the Philippines is a Basketball country because of the influence of the United States. During the first week of the World Cup, my Tumblr dashboard was filled with loads of posts about the FIFA WC, Spain NT and Fernando Torres that I got curious and researched about the WC. 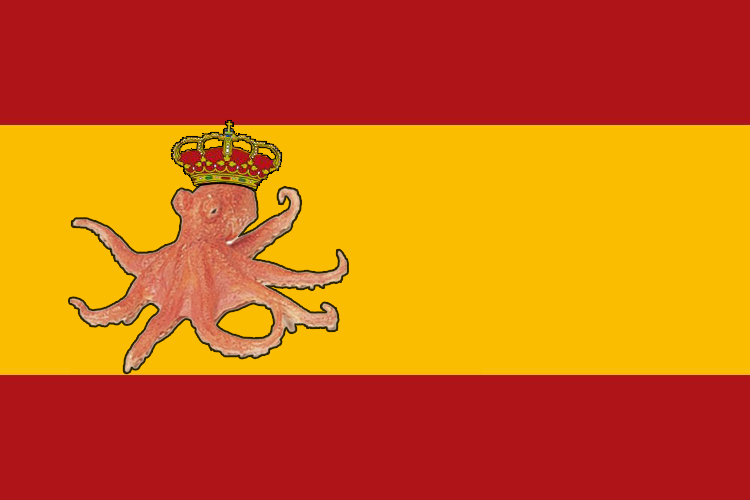 Paul the octopus, King of Spain! And everybody just kept sharing. 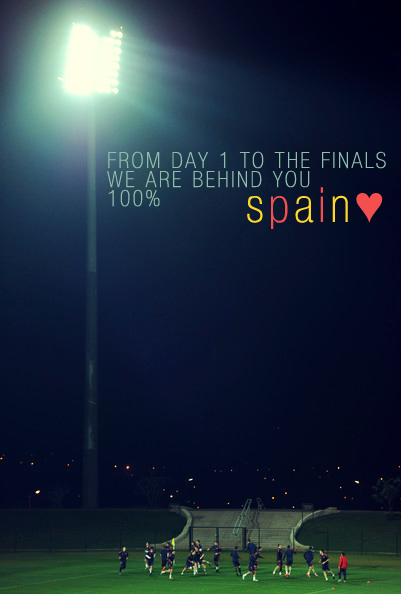 But so far, the biggest thing that I did was to order a Spain jersey. Period. and whatever there is to know about them. Special mention to Youtube, the website where I got to watch the games and the FT goals that I missed. *Right this moment I just found out that FT’s wife is pregnant again (huhu my world just crashed). As we all know and hope for, in less than a year we, the seniors, will be graduating (hurrah!). But aside from all the stress that we get from the academic requirements that we have to accomplish, one of the biggest challenges this year is preparing for our graduation picture. Even if we have to endure sleepless nights due to studying doesn’t mean we also have to look like zombies. Who would want to look like that and have that particular picture published in the Aninag (UP yearbook) for eternity? Sad to say, I’ve only invested a little effort in this graduation picture business. Although I already decided that I’ll probably be cosplaying some famous character from a book for the creative shot, the only thing I’ve really invested in are beauty soaps. Well, I know that preparing for the grad pic takes a lot of time and effort, especially skin care. So last semester, I was already browsing for an effective soap to make my skin a little bit fairer. Since I’m not an experienced buyer, I consulted forums and blogs before I decided on a brand. 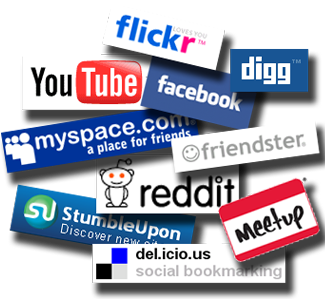 Since social media is created by people, or in my case, other consumers, others (me) trust its content. In one of the forums that I’ve read, people were discussing soap x. From the discussion, I found out that soap x was too strong for those who have sensitive skin so people from the forum advised that people with highly sensitive skin should consider buying a different brand. Other consumers who’ve read this forum actually believe this and were posting “thank you” messages to those who shared the information. And it’s not just when I was browsing for a whitening soap. Lately, I’ve also been reading different netbook reviews to help me decide which netbook to buy. For gadgets, I usually go Yugatech, a techie blog, and read about the products I’m interested in. Gadgets are really expensive so you have to know from other users if the product is really of high quality or not. 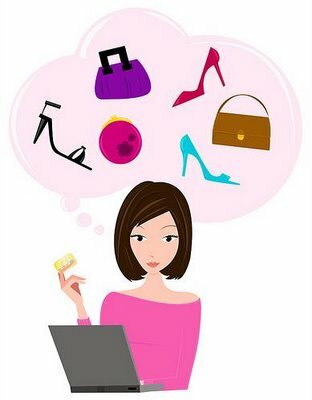 Because of social media, I was able to know which products are good and worth buying. Social media is a lot more than what I’ve written here. This was just a personal experience and insight about is. 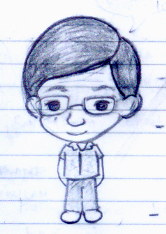 It is not limited to influencing us in our decision making, just like what happened to me. 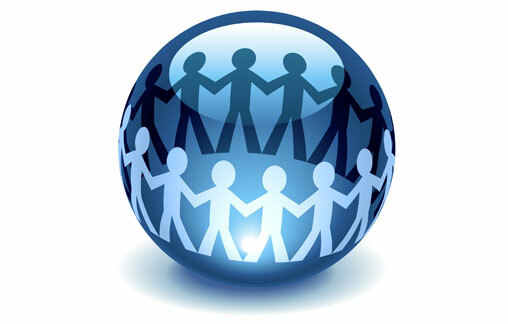 It can be an avenue for co-creation, where everyone can contribute information. It can be a venue for conversation, where anyone can talk about anything under the sun. And it can also be a path openness, community, and connectivity, where people can interact with others to share similar experiences and common interests. Anyone can do more with social media. We just have to maximize the resources that it gives us. I wanted to share this after I watched the documentary “Art & Copy” from my Advertising class. After I watched Art & Copy, I felt happy to know that it was not just me that felt courage whenever I see the Nike tag line. I really thought that I was shallow during that time (haha). 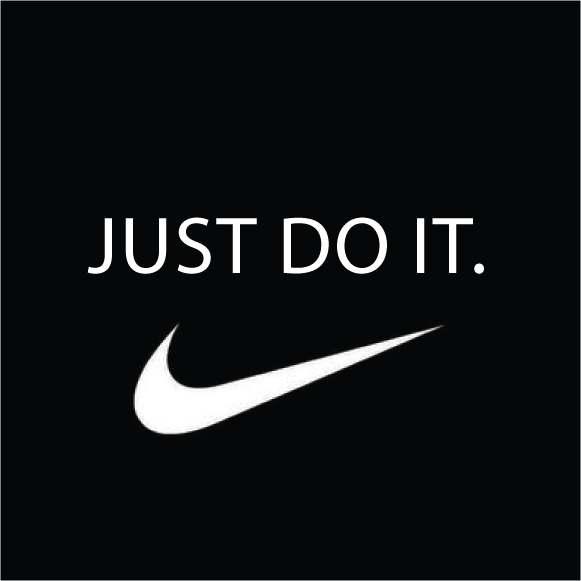 But seriously, if you need a little push, a little courage, and a little strength to pull off whatever you need to do, maybe you can take time to read and imbibe Nike’s tag line. It might just be the encouragement that you need.